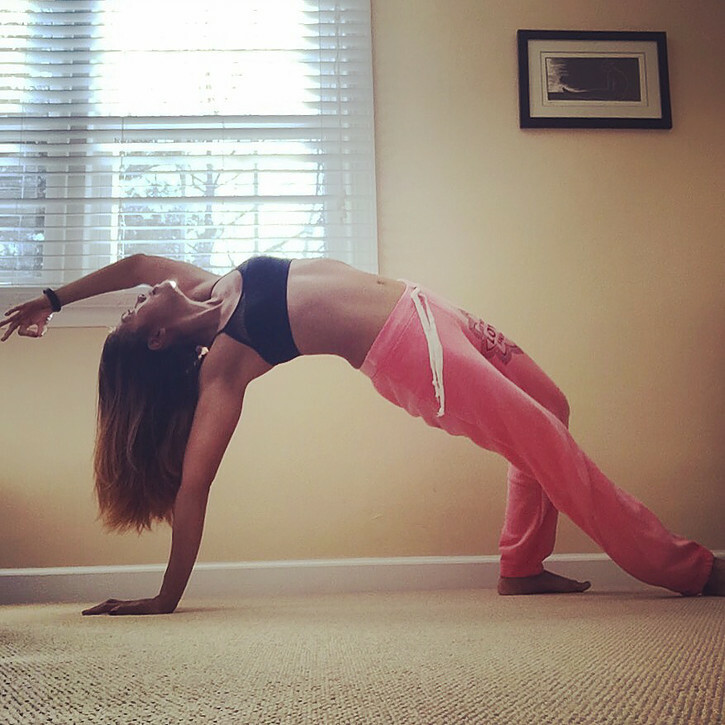 Stephanie’s yoga journey began in 2000 when she took her first yoga class. She instantly knew that she had found something amazing, not just for her mind and body, but also for her life. 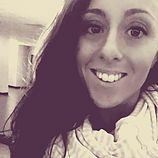 As an avid runner, she enjoys running and racing at the half-marathon and marathon distances. 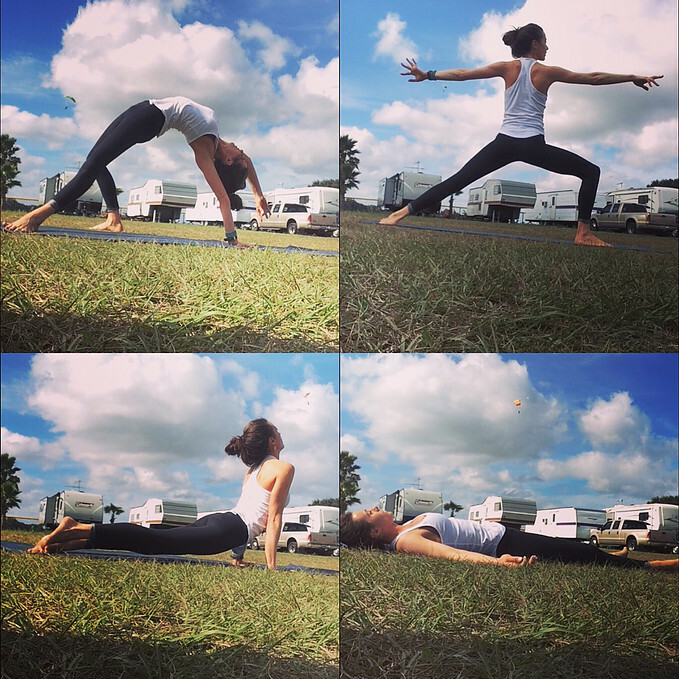 Yoga, she found, helped in physical recovery, healing, and mental toughness, as well as physical strength and awareness, not only in running, but also in all areas of her life. 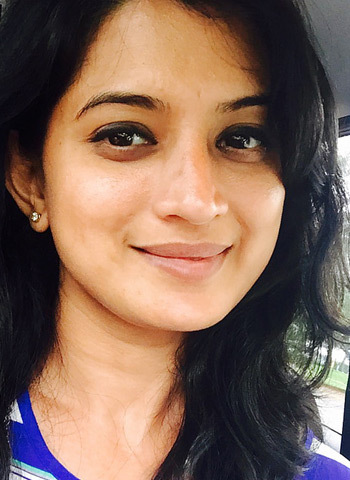 In December 2015, she completed her RYT 200 in Virginia Beach. 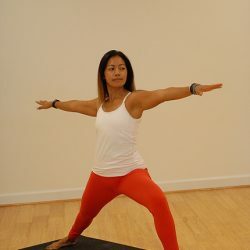 Stephanie’s style of guiding yoga classes is laid back, calm, and relaxing, allowing for plenty of freedom to move in a way that feels good for your body. 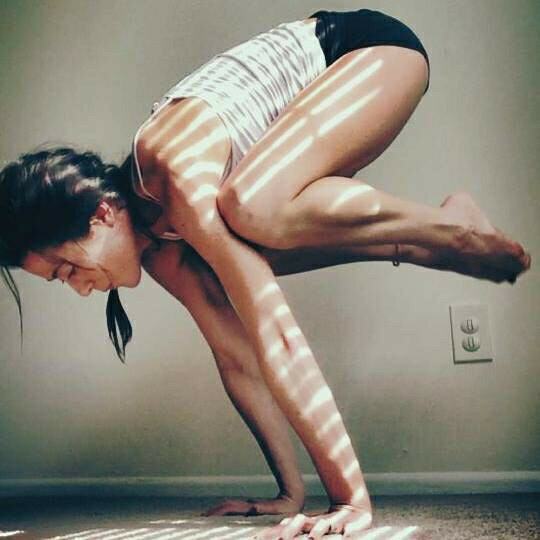 The pose is not the goal or end of the journey — all of the movements around the pose matter just as much! 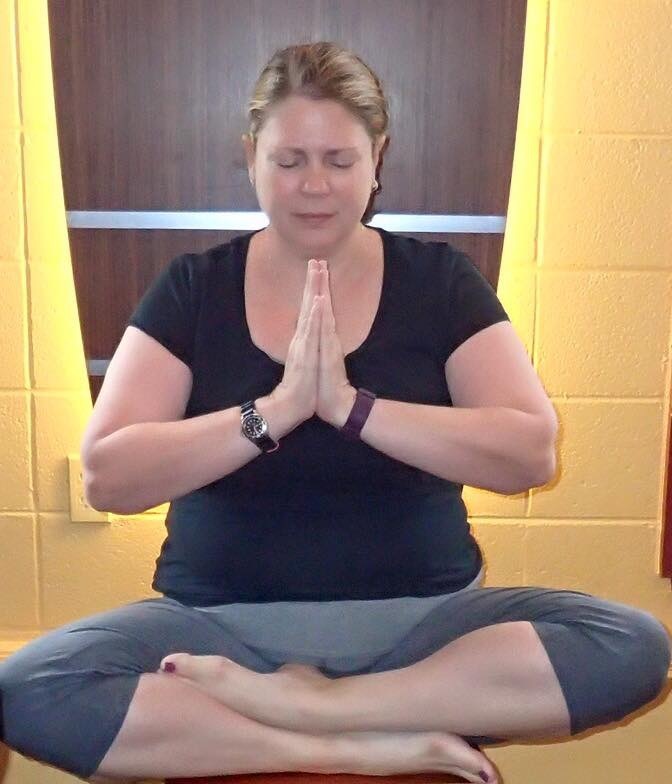 Stephanie believes that how you are on your mat is how you are in life, so RELAX! - What are you doing when you're not on your mat? Handstands ;) I travel when I can, and you can often find me sky diving in tandem, taking care of my family, or working behind the bar at The Cheesecake Factory! - Any mini-yogis or furry yogis running around? Yes! My little mini Joie. She's such a joy to my life. I began as "Auntie,” then "Auntie Mommy,” and now I'm blessed to know I've earned the title as "Mom" in her life. - What is your favorite pose? Natarajasana: Lord of the Dancer Pose. It's such powerful, elegant balancing pose. I enjoy feeling into this posture, and accepting that some days my body is not in rhythm and my dance is a little off beat. - Who is your yoga inspiration? I'm inspired by all the yogis around me. 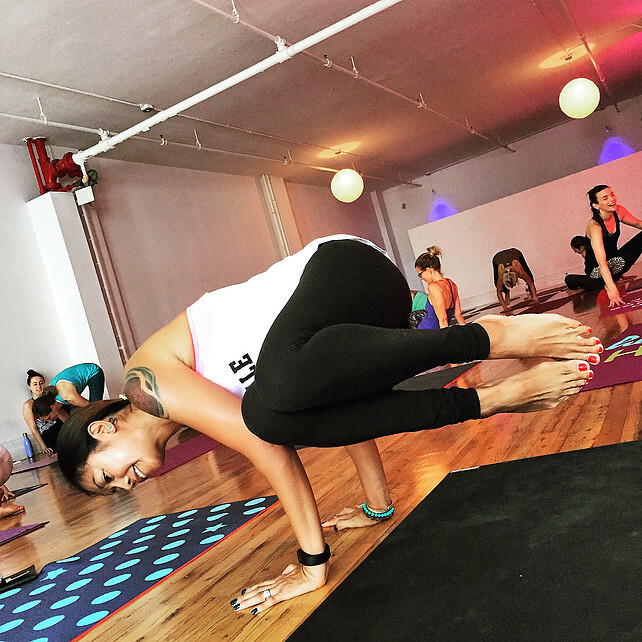 I practice at many different studios, and I find that every instructor has something to offer me each time I step on my mat. Mostly, the ladies who were by my side during my training. Thank you. - If you could practice anywhere on Earth, where would you practice? - Tell me a joke..
What does an astronaut do to get ready for a party? They plan-et. Greetings, beautiful community! For me, yoga is about inner changes and awareness. My practice is a time to put everything else on hold and connect to my inner being. 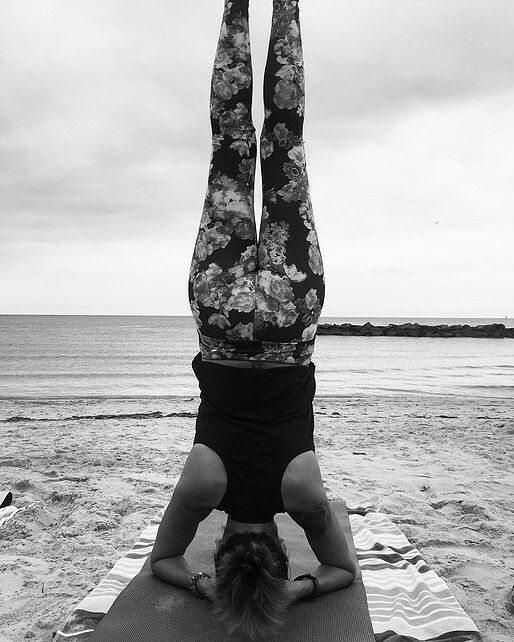 The heightened awareness I experience through my practice is what continues to draw me to my mat. My passion is to share the positive effects yoga has had upon my life in hopes of continuing this positive effect among others. 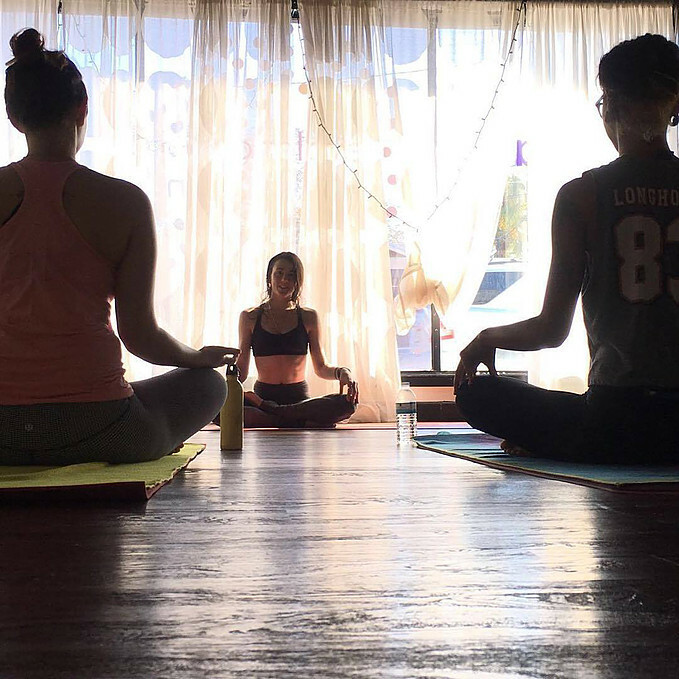 My classes are accessible to yogis of all shapes, ages, and interests. Come experience yoga as a beautiful way to celebrate life and to embrace the spirit that manifests within. My classes are fun, focused, and very naturally flowing. 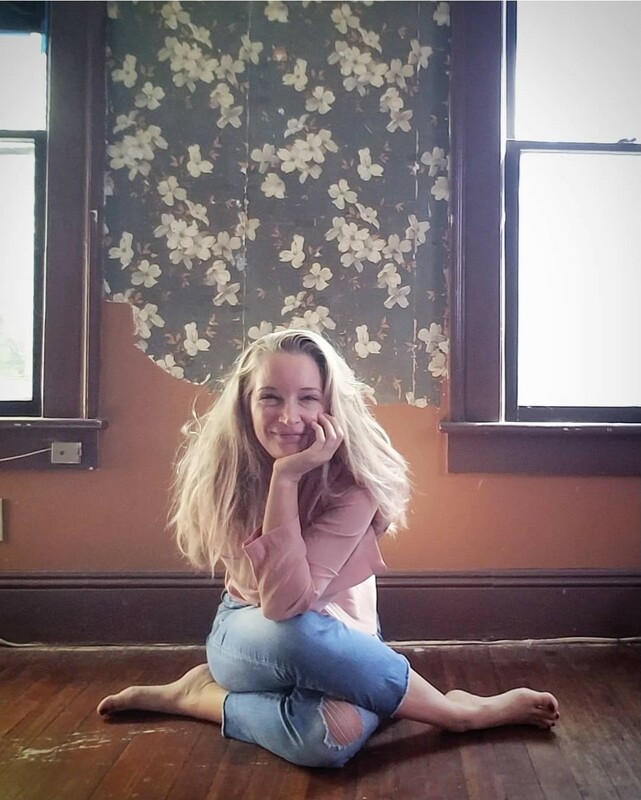 Originally from a small town in New Jersey, Megan decided at the age of 21 that she needed to get out of her comfort zone and move onto something new. She bought a one-way ticket, packed two suit cases, and headed to Hawaii. While on the beautiful island of O'ahu, her eyes were opened to a different way of life. Megan’s interest for holistic health grew, and she decided that her journey as a bodyworker was about to begin. She began looking for a place to study, and her search led her to a beautiful town in Arizona surrounded by red rocks and filled with people that shared her passion. She couldn't have picked a more perfect place to study massage than Sedona. 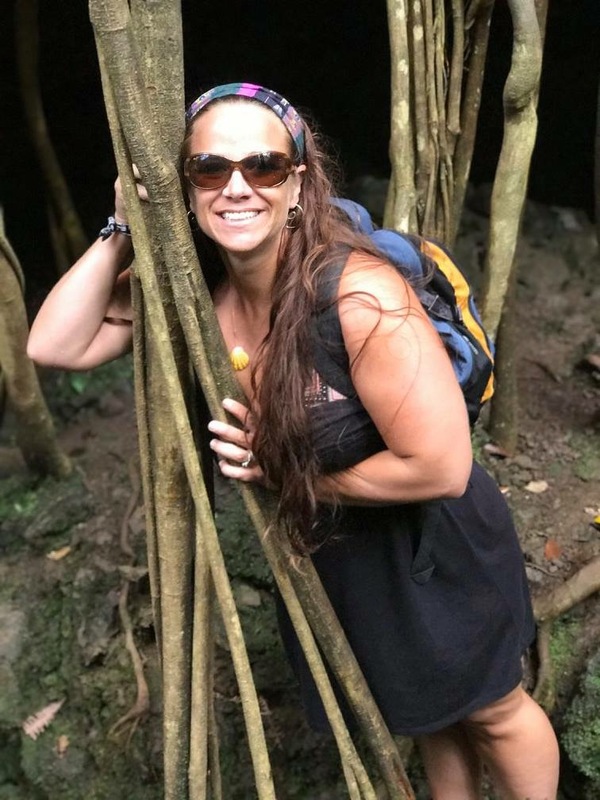 After massage school, she made her way back to Hawaii, where she spent her mornings working as a naturalist and tour guide, taking people to swim with wild dolphins. She met people from all over the world and got to see things that she thought were only part of her dreams. 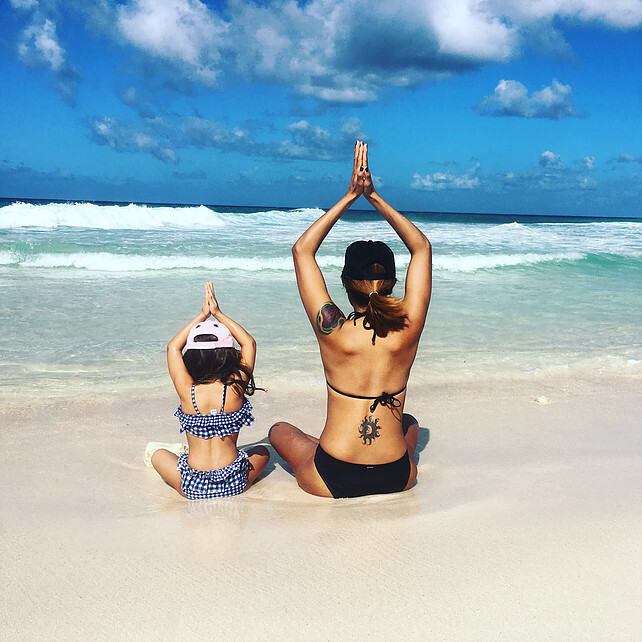 She spent her afternoons working at an incredible spa on the North Shore, sharing her love of bodywork with anyone that would allow her to. She was living her dream. After six beautiful years in the Hawaii sun, sand, and water, she felt like she wanted more. Megan took herself to a different coast and started exploring the shores of California. 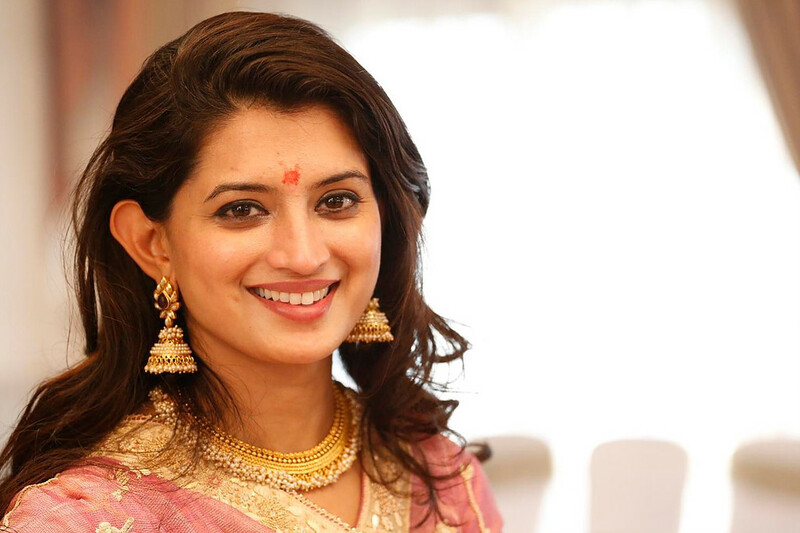 In California, she deepened her practice of yoga and completed her 200-hour yoga teacher training. 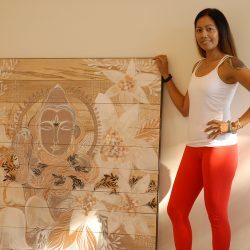 In the past several years, she has kept the magic alive and has been practicing massage and teaching yoga on the east and west coast. 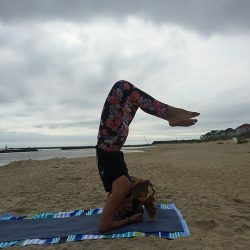 Megan’s feet have finally landed, and she is sharing her passion for yoga and massage with others here in Virginia Beach. Practicing massage for almost 10 years, many modalities make up her practice. Thai, craniosacral, lomi lomi, and deep tissue are just a few. She enjoys the constant learning experience massage and yoga bring to her life, and she can't wait to see what else it has in store for her! 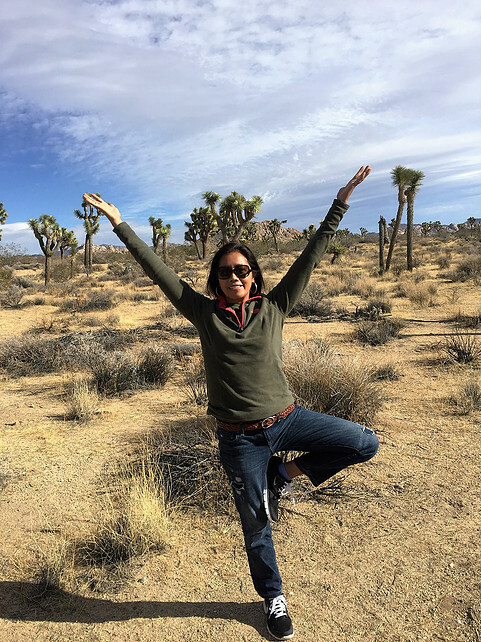 In 1997, I began my yoga journey — a journey that has taught me how to live a happy, healthy, and holy life. 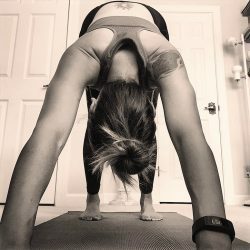 I turned to yoga as a result of being frustrated with my lifestyle and failed attempts to lose weight. 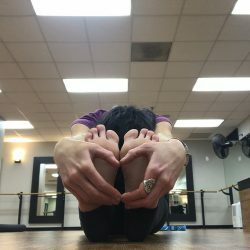 I found I could perform basic postures, and, subsequently, began to lose weight. The more I practiced, the deeper I became grounded with a new-found passion. It is through this passion that a desire for teaching was fostered. Anyone can do yoga — all it takes is the dedication to show up on your mat. In my personal growth, the lineage of Kundalini Yoga has called to me. This beautiful practice incorporates breath work, mantra, asana, chanting, and meditation for a complete practice. I strive to share all that I learn, through my own practice and the shared knowledge of my teachers. I am honored to share your time and your trust as we travel this journey together. 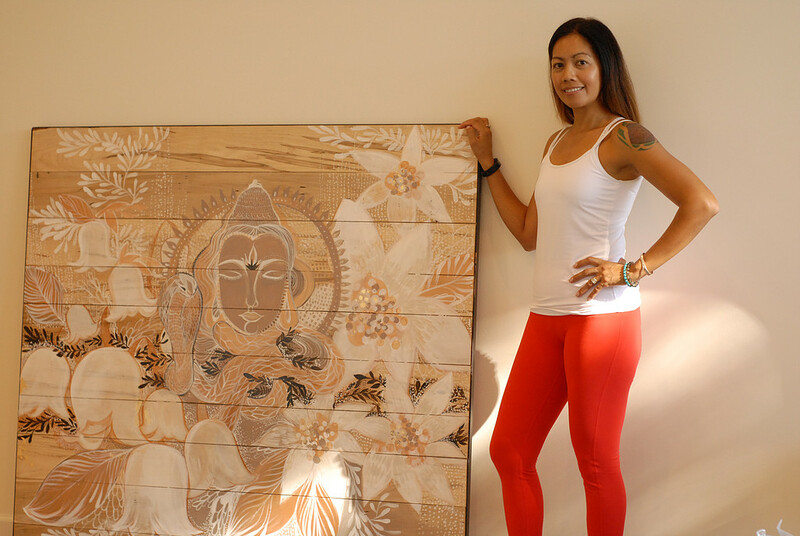 Catherine has been practicing yoga for more than 12 years, and she began formally teaching yoga in 2014. 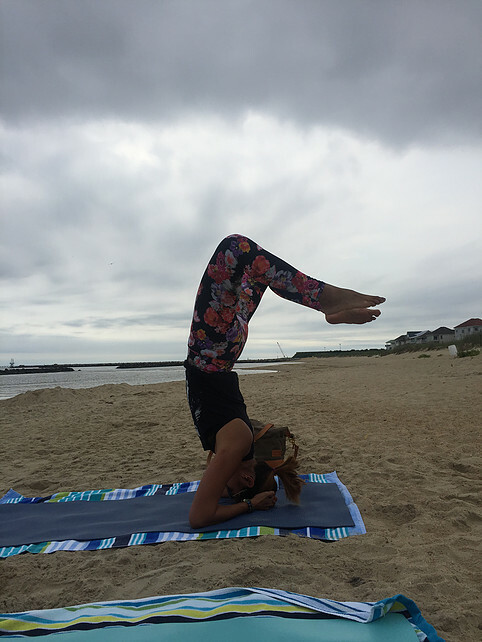 She completed her RYT 200 certification at Pure Yoga Pilates Studio in Wilmington, DE with Now:Yoga of New York in the spring of 2015. Catherine structures her classes to be inclusive of all students, regardless of their age or physical limitations. 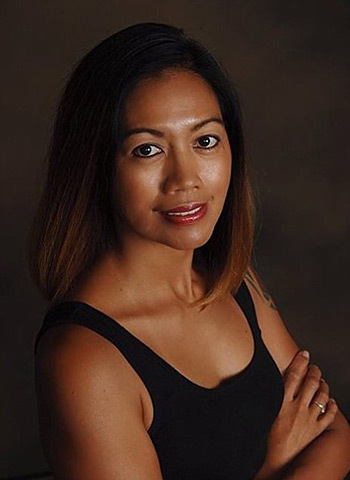 She offers ever-changing experiences in chair- and mat-based yoga classes that encourage her students to find their own personal balance between ease, effort, and advancement while they honor their mind, body, and soul. 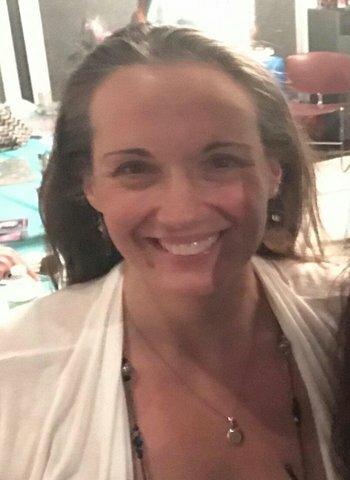 Part of Catherine's teaching practice has included leading classes at the Cancer Support Community of Delaware and at the Helen F. Graham Cancer Center at Christiana Hospital in Delaware, where she helped cancer patients, survivors, and care givers fulfill their personal journeys to well-being. 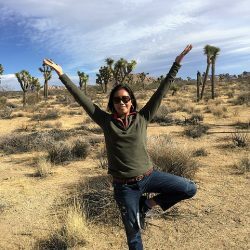 When not teaching or pursuing her own practice, Catherine enjoys walks with her rescue dog Zoe, gardening, photography, and scuba diving. 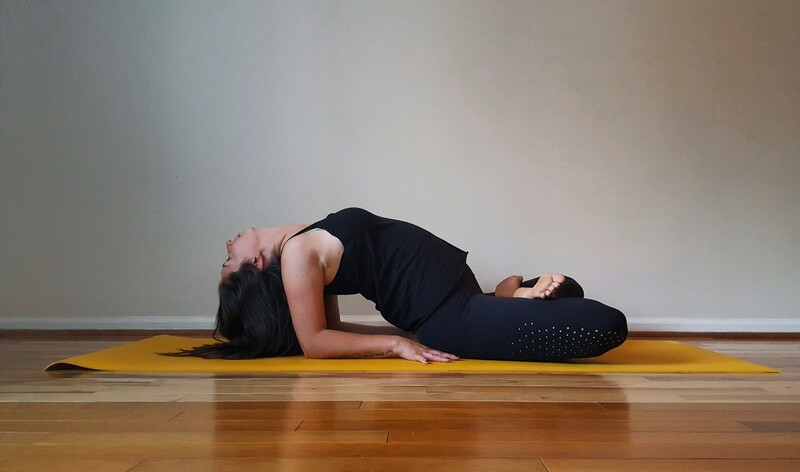 After an on-and-off again relationship with yoga from the age of 15 to 20, Nicole finally settled down and got serious about learning the mental and physical practice of yoga. 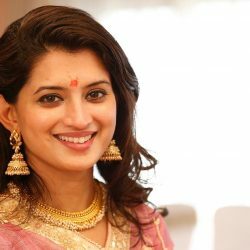 Originally only turning to yoga for the meditative benefits, she quickly fell in love with viewing the body as if it were an equation or a puzzle, discovering a way to combine the serene practice with her engineering background in a way that she understood. After completing her 200-hour yoga teacher training in May 2018, her desire to learn only grew. 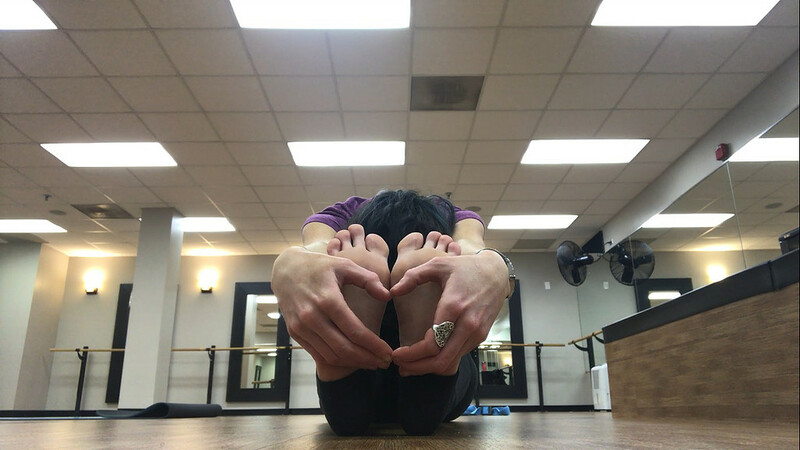 As a new teacher, fascinated by the multiple ways muscles and bones can align in a pose, Nicole loves taking a technical and anatomical approach to her practice and her teaching. 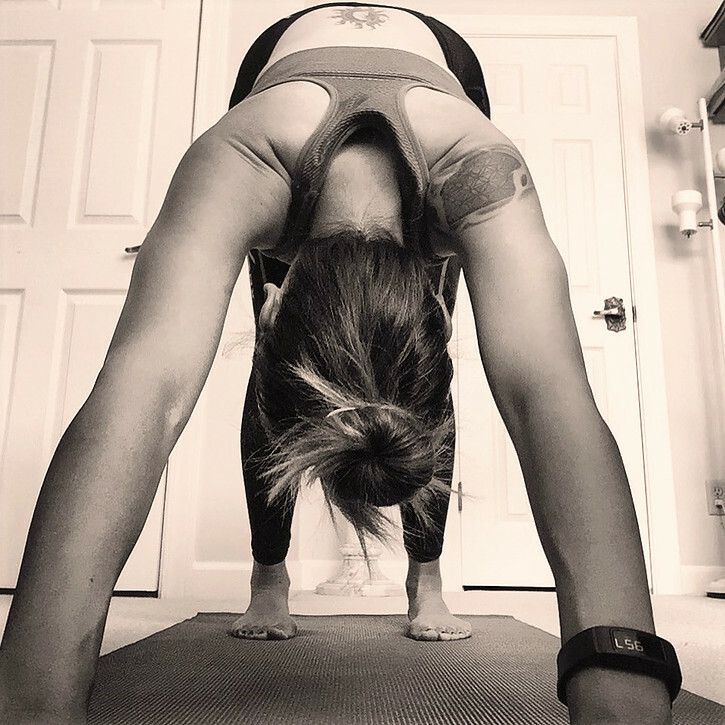 She enjoys helping others find peace and calm in the asana, while working towards finding every body their own safe and stable alignment. Christina Rene Bishop has been integrating the tools of mindfulness and compassionate presence in practice of Buddhism for more than 20 years. Her studies spanned teachings from Tibetan Buddhism to Nichiren, and Christina took refuge in the Three Jewels – Buddha, Dharma, and Sangha – in 2008 and was given the name Yeshe Dolma, Wisdom Tara, by her friend and longtime teacher, Venerable Lama Ngawang Tsultrim Rinpoche. 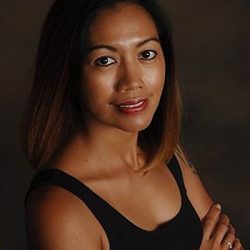 A master-level Reiki practitioner and manual and movement therapist, Christina blends clinical sports and injury techniques with somatic healing for a mind/body/spirit integrative approach to therapeutic massage, health, and wellness. 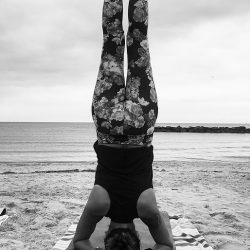 An avid anatomist, her yoga teaching is an extension of her bodywork practice; each class of Iyengar-influenced breath and mindful movement is tailored for the individual bodies in the room, unwinding restrictions of habitual patterns, easing the symptoms of pain and tension by seeking them out at their root, increasing range of motion, and reclaiming breath space.